Nearly three months since the United Nations declared famine in Somalia, the seasonal rains have arrived that should alleviate some of the drought conditions. 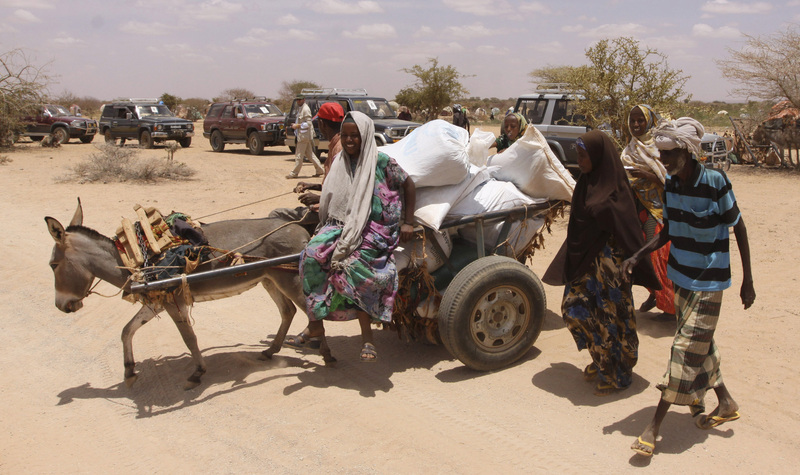 But new challenges are now arising, as parched areas produce flooding, important access roads wash out, and sanitation in camps for displaced Somalis worsen. The event takes place on the GW campus Tuesday, November 8 (tomorrow) beginning at 5:30 p.m. Details about the location and participants are available through Art Works Projects.